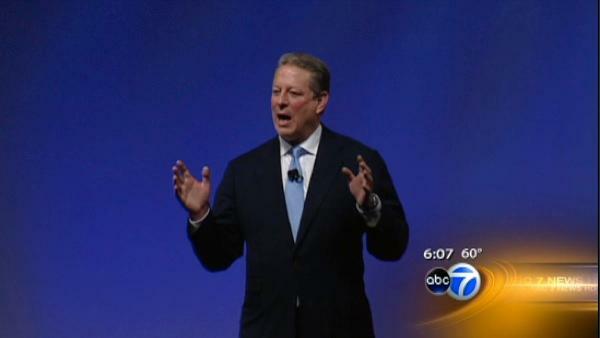 Could Al Gore be looking at another presidential run? Sources tell ABC News that Al Gore's friends and former aides are having a conversation about the possibility of him challenging Hillary Clinton in the 2016 presidential race. However, Gore's spokesman told a Tennessee newspaper that these reports are false.